Revive Music is proud to announce the February 22nd release of BIRCKHEAD, the debut album from saxophonist Brent Birckhead. 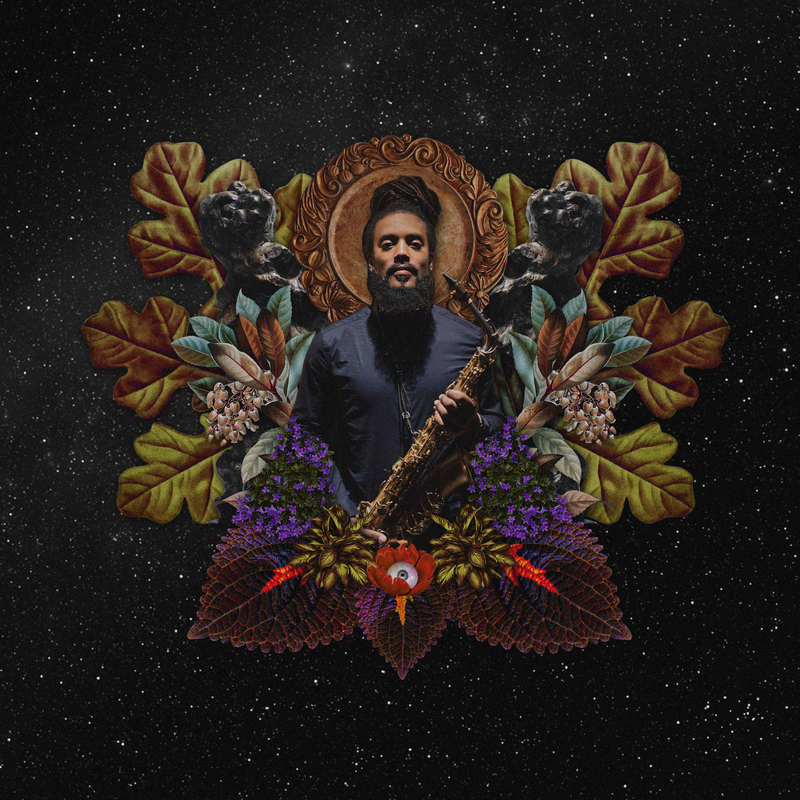 Joined by bassist Romeir Mendez, pianist Mark Meadows and drummer Caroll Dashiell III, the Lauryn Hill touring band alum presents this new album as his first full-length release as a leader. BIRCKHEAD is driven by the boundless musical aesthetic of the The Birckhead Quartet. Rooted in activism, introspection and sonic experimentation, the eleven-track album provides a schema for unflinching ownership of oneself through singular artistic works. With it, Birckhead is poised to take his place in a storied lineage of maverick woodwind artists. 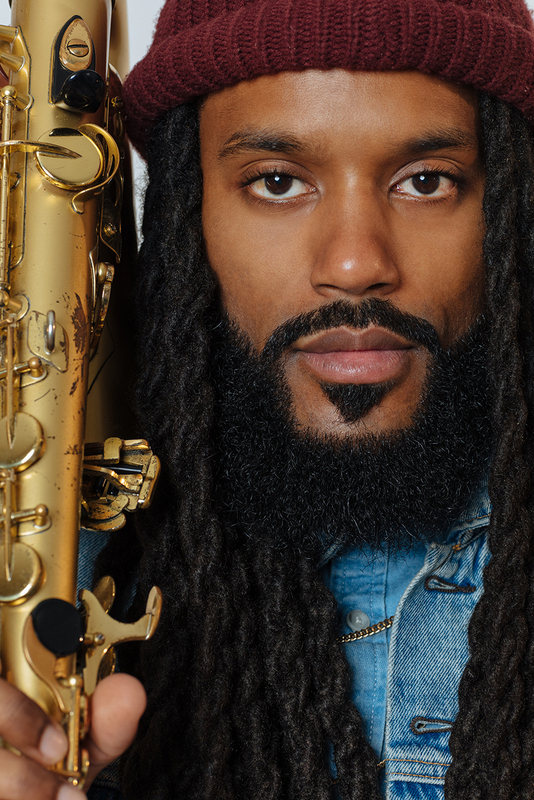 Brent will celebrate the album release at Nublu on February 22. Check out the premiere of lead single “The Mourning After” on NextBop. An introduction to the man and his music, the eponymous release is named to reflect Birckhead’s desire that his first formal offering serve as a bold statement of purpose, comprised of deeply personal compositions. Punctuated by his preferred mononym, he enforces a profound sense of duty to propagate a rich musical legacy and catalyzes a reclamation of personal identity. First employed as a mechanism to specify colonial ownership of his enslaved ancestors, the word “Birckhead” now becomes a benchmark for dynamism – the album surpasses the conventions of subjugation and challenges standards of popular music. Recorded during one six-hour session and driven by topics as varied as love, familial history and the fraught nature of the modern black experience, BIRCKHEAD is an album that is split down the middle thematically. The tracklisting is partially inspired by events dominating the news cycle while other pieces focus on Birckhead’s “family, growth and perspective.” Guitarist Samir Moulay and trombonist Corey Wallace also contribute to the recording, which boasts the Freddie Gray-inspired “Suite 187”; the mournful trio of songs about the impact of state violence and the subsequent onset of trauma introduces listeners to the lifespan of a tragedy. The suite opens with a cadence of drum strikes that simulate gunfire before the melody blooms into riotous pandemonium on “The Witching Hour”. BIRCKHEAD closes with a cover of “Someday We’ll All Be Free”, popularized by Donny Hathaway. The song is a nod to human rights movements and the inevitability of freedom. “4 And 6” is the sonic embodiment of the philosophical and societal shifts that Birckhead envisions. The futurist tune is buoyed by a conversational melody that suggests differing perspectives and encourages problem solving in a climate of inaction and resentment. “Flux” is a tune that pulls inspiration for its evocative tone from the Ahmad Jamal classic “Poinciana”. While album opener “3 Uptown” recalls Birckhead’s move from Brownsville, Brooklyn to Harlem, where he first felt a part of the fabric of New York City, “Song For Nicole” is a tender ode to Birckhead’s wife, Christian Nicole. It opens with a whisper-soft prelude that descends from honeymoon bliss into an impassioned flood of emotion that lays bare the depth of their union. “The Alchemist” recalls the Paulo Coelho book of the same name about the power of manifestation –– a key component of Birckhead’s success. “Ivory Antidote” references the middle name Birckhead proudly shares with his grandfather, which inspired the release. From the rage of punk and political activism to the nuanced soul of classic R&B, the murky wobble of funk and the unbridled freedom of out jazz, BIRCKHEAD captures fearlessness as deftly as it encapsulates a sustained effort to live a purpose-driven life. Birckhead describes the project as a culmination of his experiences to date. The BIRCKHEAD album precedes an array of upcoming live performances from the saxophonist, planned throughout the year.